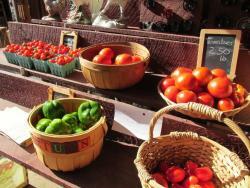 Visit our authentic New England farmstand. 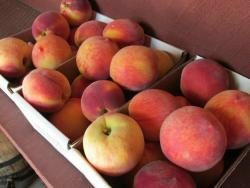 We grow peaches and more than 60 varieties of low spray apples, including many heirloom and hard to find varieties. 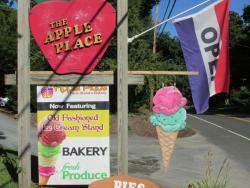 Our onsite bakery serves cider donuts, pies, muffins and unique tasty treats. 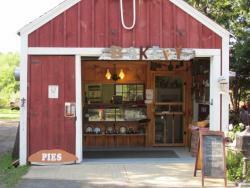 Locally roasted coffee, iced or hot, our homemade jams and other local products. 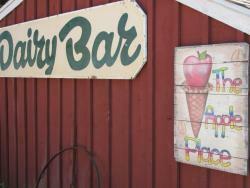 Our ice cream shop has farm fresh ice cream from Hadley, milkshakes and soft serve. Lots of places to sit and relax. 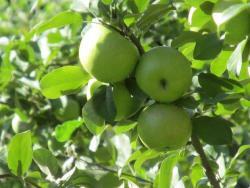 Corn maze and apple tasting in the fall. Open May through Thanksgiving. Corn maze! Open September 16th, 2017, 11:00-6:00.